The early attempts at tube-transistor hybrids go back much further than many audiophiles realize. Just after the commercial introduction of the transistor, radio and television tuners saw the marriage of tube and transistor, often for much more reliable performance since tuner characteristics would drift as tubes age. The same goes for high performance test equipment. Even after designers made the change over to all solid-state circuitry, the performance of these circuits wasn’t the same. They were better in some ways; worse in others. Tradeoffs were apparent. The prime consideration for going to transistors was reliability and consistency, which has always been their strength. Still, the march of progress, and all, brought us components of much greater complexity and better reliability, proudly labeled Solid State. Of course the emperor had no clothes (the new transistor stuff sounded horrible), which had as much to do with ridiculously bad electrolytic capacitors and the abuse of feedback, as it did with the switch from tubes to transistors. Then you had Audio Research, the honorable J Gordon Holt, and the rest is history. Tubes were back (and are still here) with a vengeance. Sometime during the mid ‘80s I remember seeing my first hybrid product and thinking “what the hell?”. What’s the point of using both technologies since supporters seem to be diametrically opposed, like Catholics and Protestants in The Thirty Years’ War. As a marketable product, the hybrid was always a dicey product, and still runs afoul of many audio zealots, especially tube zealots, who are the new flat-earthers. With the mass adoption of digital, the idea of maintaining the “purity and essence” by only using vacuum tubes is impossible, except for those who only buy records that were recorded and mastered with tubes, and use an all-tube system. If you listen to digital, you have transistors. Your purity and essence is destroyed, and General Jack D. Ripper is very displeased. So why not? Why not use both in the same product? Other than the potential for impedance mismatches, which do degrade performance, I cannot give an iron-clad reason why not. I’ve had zealots from both sides preach the gospel of every possible scheme, and their stuff still doesn’t sound like live music, so shut up. As a co-worker put it, “because shut up.” Engineers and acousticians can waste hundreds of thousands of hours trying to prove otherwise, but since all recordings, rooms, speakers, amps, amplifying devices, etc. are distorted, there isn’t a valid reason to not use a technology for playback. Simply stated, if it sounds good to someone, for their music, hearing, budget and room, then it’s valid. On the other hand, you can make the case that all you need is a chip-amp since no amount of money will attain perfection. If that’s the case, and it is actually true though an absurd reduction, all you need is a receiver from Walmart. That brings me to this new amp from KR Audio, the VA-880, an integrated amp featuring a traditional push-pull KT88 output section, driven by transistors. This is quite the opposite of the traditional hybrid integrated amp, which usually employs 9-pin miniature tubes in the preamp section, and a transistor output. No, it’s not a matter of national security, but it does keep me up late at night wondering if the tube really has a future in audio. I’m talking about the abysmal quality of current production, small signal tubes. The worst are the myriad examples of the 12ax7, 12au7 and 12at7. Most are so bad that I cannot listen to stock tubes in a review. How can I hold a manufacturer responsible when their hands are tied? Some current production tubes are so bad, they are worse than any old production tube I have in my collection, and are usually handily beaten by cheap, used General Electrics, NOS Matsushita, and the like. The reality is, good tubes are getting harder to find. Great NOS tubes are almost extinct. Most current production boutique “hi-fi” tubes are made by poorly paid sweatshop workers in crummy plants on old worn out equipment. Ceramic bases with gold pins, carbon dusting inside the envelopes and fancy logos can’t magically turn a turd into a diamond. 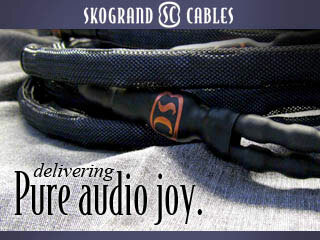 KR Audio’s solution was pragmatic, and the one with the greatest chance for success. Today’s KT88 tubes are at least okay. Some, like the best examples from SED, are very goods, sounding different from real British KT88 and American 6550, and sometimes better in some amps at the right operating conditions. 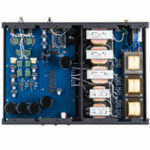 The bulk of the amplification has already been done by the time the signal gets to the output tubes, and most reliable output tubes with the proper specs will do a good job. 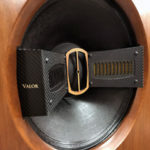 If it’s true that the most important tube in the system is the first one, whether it’s the output of a tube DAC, input of a phono stage, or preamp, integrated amp or power amp, then by extension, the least important tube is the last. That’s not necessarily true, but I’ve heard much greater differences between various 12ax7 and 6dj8 than various EL34, 6L6, 6550 or KT88 tubes. I recommend replacing the stock New Sensor tubes with carefully selected SED (Winged C) 6550 from a reputable dealer. 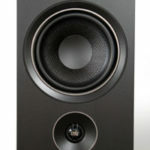 They had about the same amount of gain and power, but were noticeably better in my system, showing lower distortion, better images, better detail. 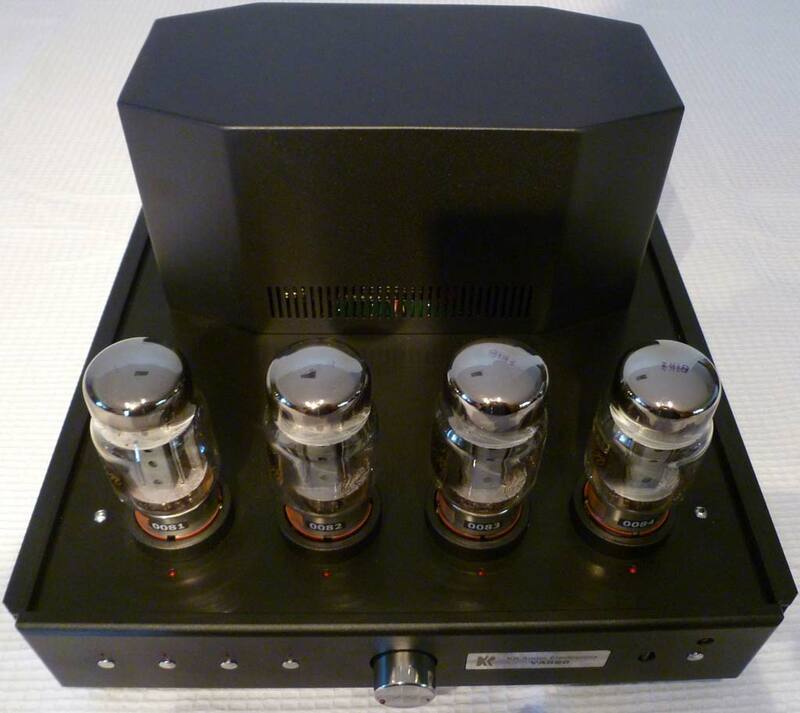 KR Audio produces impressive tube amps targeting audiophiles with deep pockets. There’s no way of “dumbing down” one of their monstrosities, a Kronzilla, into a more affordable audiophile product. That brings me to another interesting aspect of this product: It has Russian output tubes. 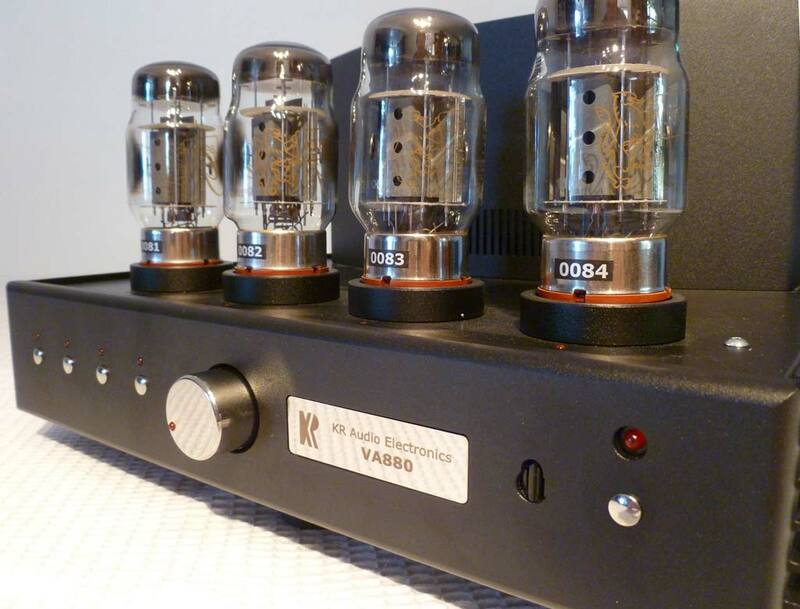 Up to now, KR amps used KR-produced tubes: power triodes in class A1 single ended designs. 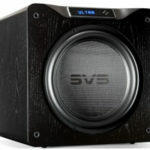 So this amp is definitely targeting a different part of the market: mid-level pricing, decent power output for “normal” speakers, ease of use and reliable operation. When tubes need to be replaced, there are only four, and you have good options. Mission accomplished, so far. A welcome feature is some kind of bias regulation circuit. It may be a servo bias scheme. I’m not sure. Each tube has a LED in front to indicate abnormal bias. One tube was damaged in shipping and when the tube refused to warm up and bias correctly, the LED in front of the offending tube started blinking, and the amp cut power to the tubes. That’s brilliant, and makes this a very user-friendly product. I definitely appreciate the freedom to leave the amp unattended while cooking, reading, writing or watching the news, without the fear of a tube going bad. It’s happened to me several times in the past, and it’s always in the back of my head when I’m using a tube amp.